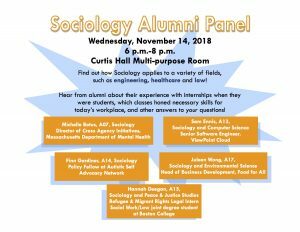 Join the Tufts Sociology department Wednesday, November 14 from 6-8 pm, in welcoming back recent Tufts graduates who are applying their sociology major in a diverse set of fields. One of the panelists, Juleen Wong ‘17, graduated from Tufts with a BA in Sociology and Environmental Studies, with a focus on sustainable food systems. 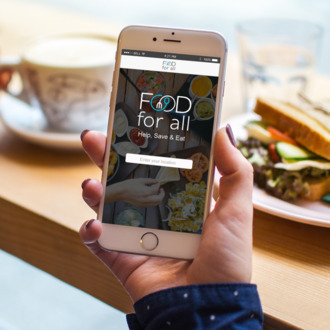 She currently heads business development efforts at Food for All, a foodtech startup that has created a mobile app-based marketplace to sell surplus food at a steep discount in the last hours of business. 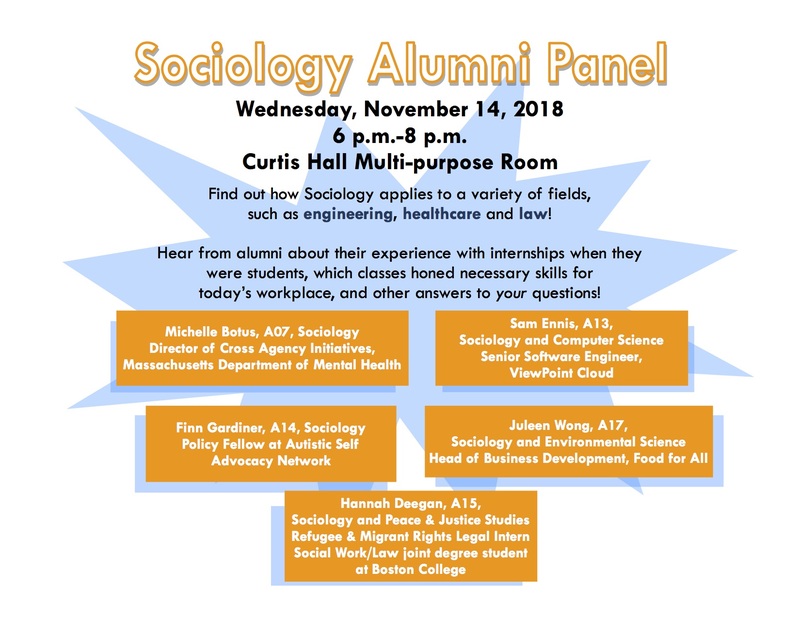 Hear from Juleen and other panelists about their experiences finding internships during their undergraduate experience, applying for jobs for after graduation, or even find out about their favorite classes at Tufts! Check out the event on Facebook!